Being a caregiver is hard. It can be physically challenging, but it is also emotionally challenging. It takes a lot of love and commitment to provide the kind of care our loved ones need, yet it is done without question. I am lucky to have three of my four grandparents still living. 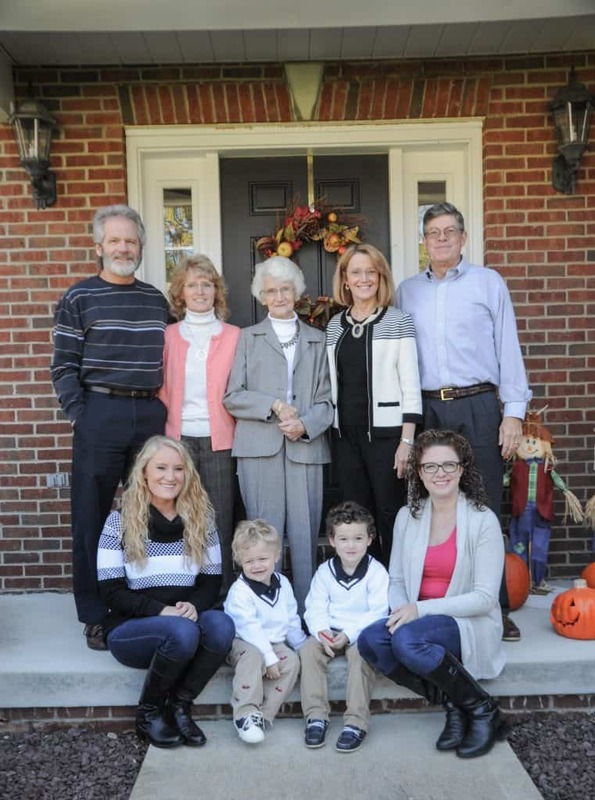 They are all in their 90s which means that all of them are facing certain health challenges. It has been a rough four years for our family. In 2015, my paternal grandmother had a devastating stroke. Although she pulled through, it left her unable to care for herself. My maternal grandmother had a stroke in 2007. She also pulled through but a series of mini strokes eroded her memory. Last month she had a heart attack which led to her needing constant care. What is so amazing, however, is how my family has pulled together. My family decided that we were going to care for all of my grandparents in-home and just use limited supportive care. This means that we all have been pitching in, whether it means purchasing necessities or just sitting for a visit. Sam’s Club understands what it takes to be a caretaker, which is why they developed the Caregiver Program. 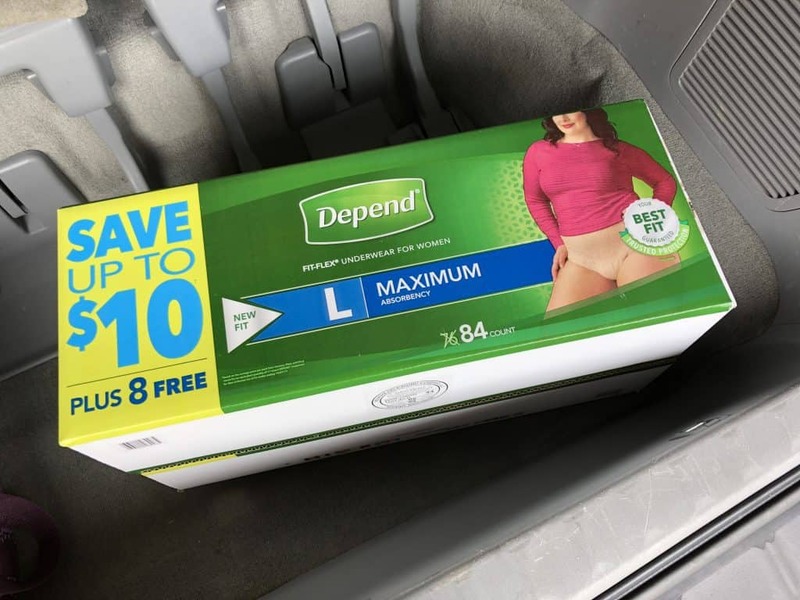 Sam’s Club offers a variety of products like Depend, Poise, and Ensure. With their discreet shipping options and club pick-up, I will know that I can find what I need when I need it at Sam’s Club. Plus, the shipping option is a great alternative for when you can’t actually get to the store. 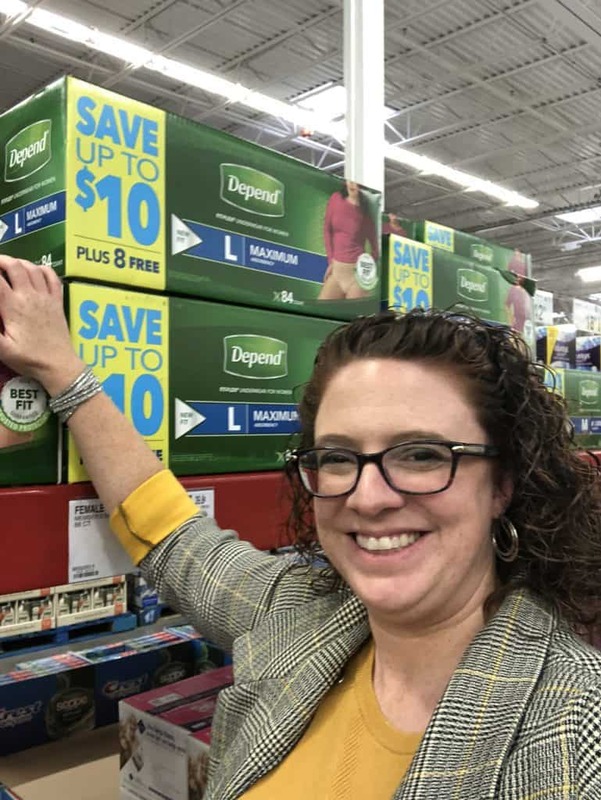 I also love that you can purchase larger quantities of these products at Sam’s Club so that the supplies last longer and don’t have to keep running to the store for more. 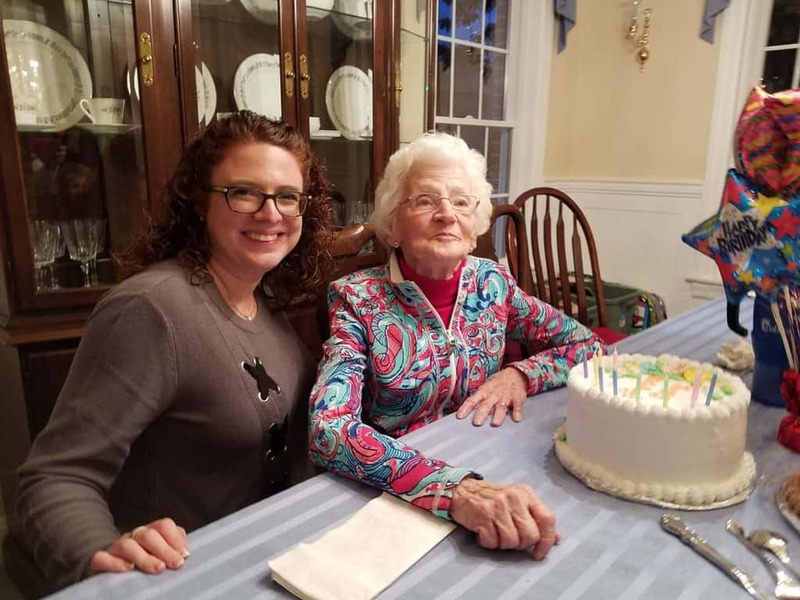 Seeing the family come together to help my elderly grandparents is a great feeling and I know that when it comes time to care for my own aging parents that I will be equipped to handle the challenge with open arms!